Stock up on travel ready gear, from portable chargers to refurbished iPads and more. These wireless headphones sport sound cancellation, so you won’t have to deal with the annoying soundtrack of travel. Tired of that screaming kid on the plane? 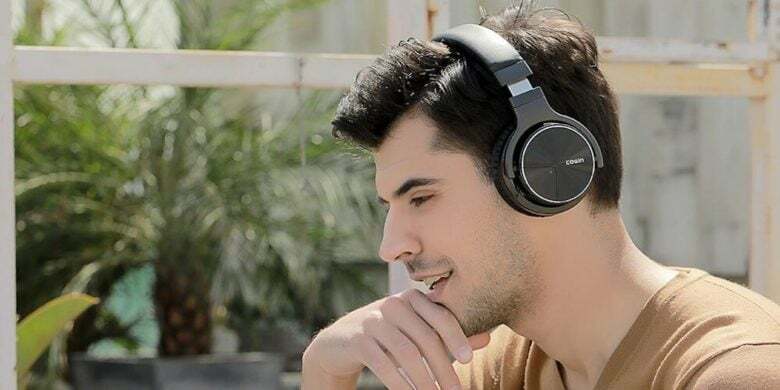 These noise cancelling, wireless headphones will deliver you from the annoying soundtrack of traveling, while delivering great audio for up to 30 hours on a single charge. With special 45mm large-aperture drivers, Cowin E7 Pros offer rich bass response. And with soft over-ear cushions, they’re easy to leave on for long flights. Buy now: Get a set of Cowin E7 Pro Noise Cancelling Over-Ear Wireless Headphones for $78.99, that’s 12 percent off the usual price. 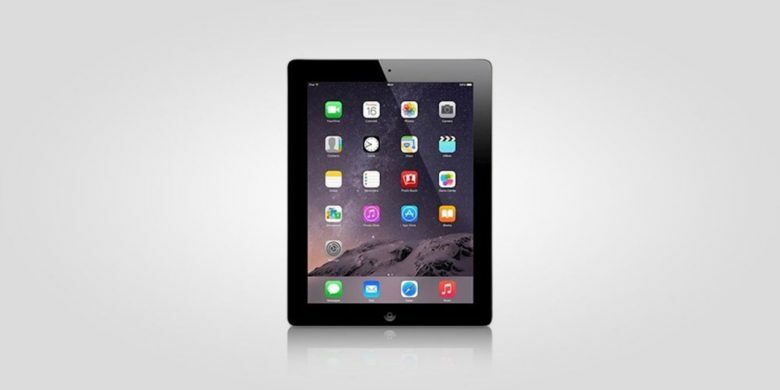 Get all the benefits of a top shelf iPad for a fraction of the usual. When your flight inevitably gets delayed, bust out the Fortnite or Netflix on your shiny, refurbished iPad. This is a recent model iPad 4, sporting a lightning-fast processor, sizable retina display, long battery life and 16GB of storage. 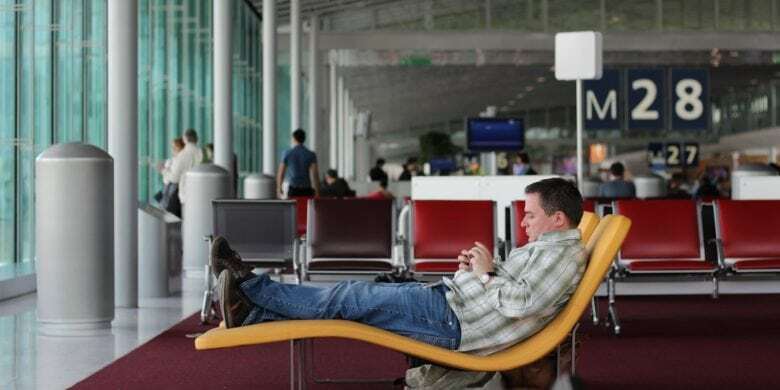 The iPad is the perfect travel companion, and this is the perfect opportunity to get one without dropping a ton of coin. Buy now: Score a refurbished 16GB iPad 4 for $169.99, that’s 73 percent less than the usual price. 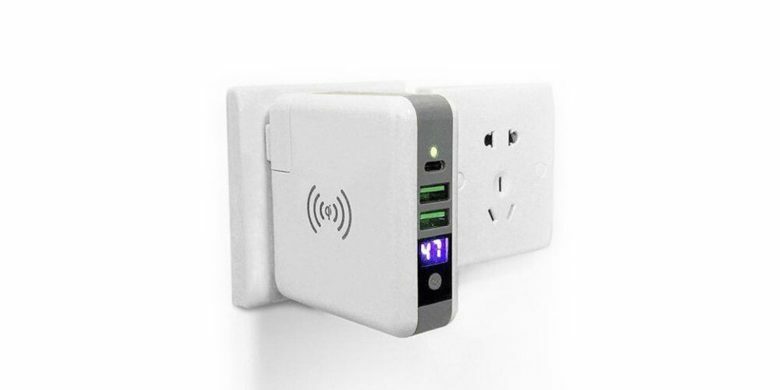 This charger will plug into any wall outlet, charging USB, USB-C, or Qi-enabled devices. When you need an Uber, the last thing you want is to be at 1% battery life. This 2-in-1 wall charger and portable wireless power bank will keep you juiced when you need your phone most. It features two high-speed USB ports and a USB-C port, and even supports Qi-compatible wireless charging. Additionally, with a built-in AC plug, you can easily keep it charged and ready. Buy now: Get a 3-Port Charger with Wireless Charger and Power Bank for $34.99. That’s 73 percent off the usual price. Not everyone can enjoy the year round warmth and sun of Los Angeles. 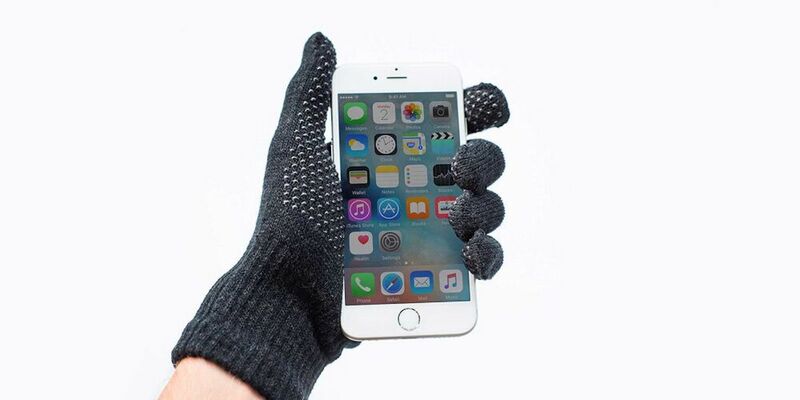 Now that it’s November, keeping your hands warm while using your iPhone requires gloves like these. With a minimalistic design, they sport a secure grip with special conductive palm and fingertip layers, so you can tap, swipe, slide without sacrificing your fingers to the winter weather. Buy now: Get a pair of Knit Touchscreen Gloves for $10.99, that’s a 42 percent discount.